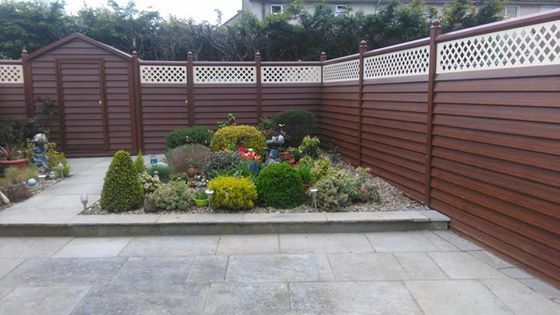 As the time goes by, wood fencing is still adored by many homeowners to secure their backyard. 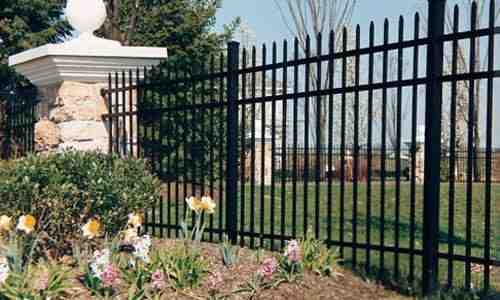 This fence type is mostly chosen due to its affordability, durability, and beauty. 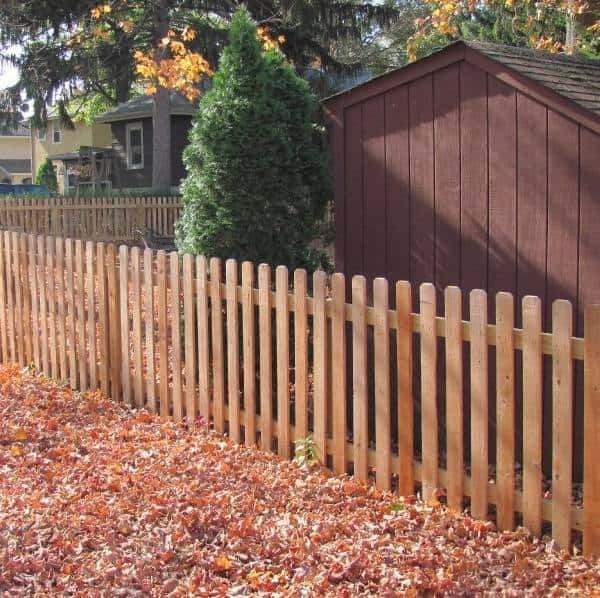 The price of wood fence is commonly affordable both for purchasing and installation, some wood types are also durable to use for years with low maintenance, and the natural look of the wood surely flows with the backyard’s surrounding. However, as a natural material, wood will experience some natural damages like rot, crack, or warp. The causes of the damage are mostly about the changing weather conditions and the insect’s attack. The damages can happen especially when the wood is not pressure treated or maintained properly overtimes. 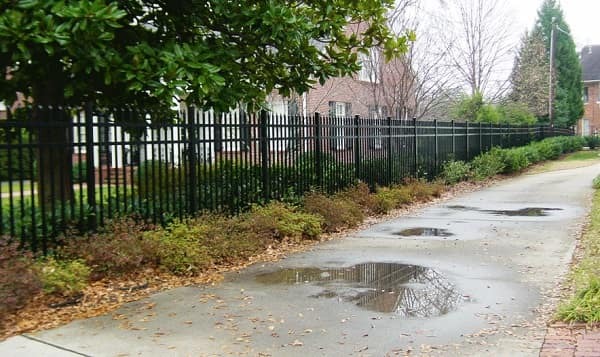 Some homeowners may choose to replace the whole fence, but it’s not really necessary actually. 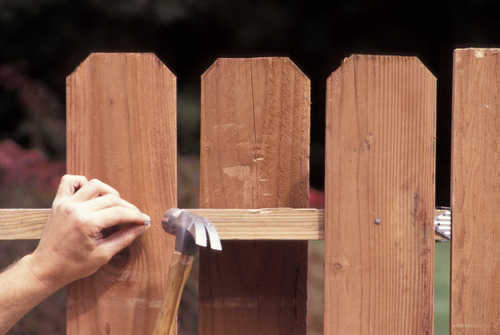 You can always repair some damaged part of the fence by yourself when the damage is not too serious. 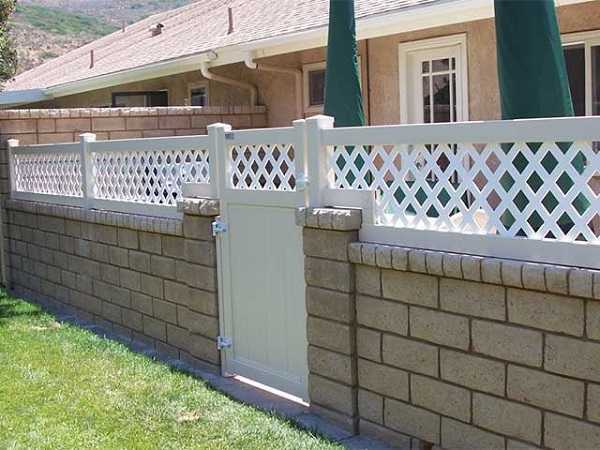 Replacing some parts of the fence may cost you more than fixing them. 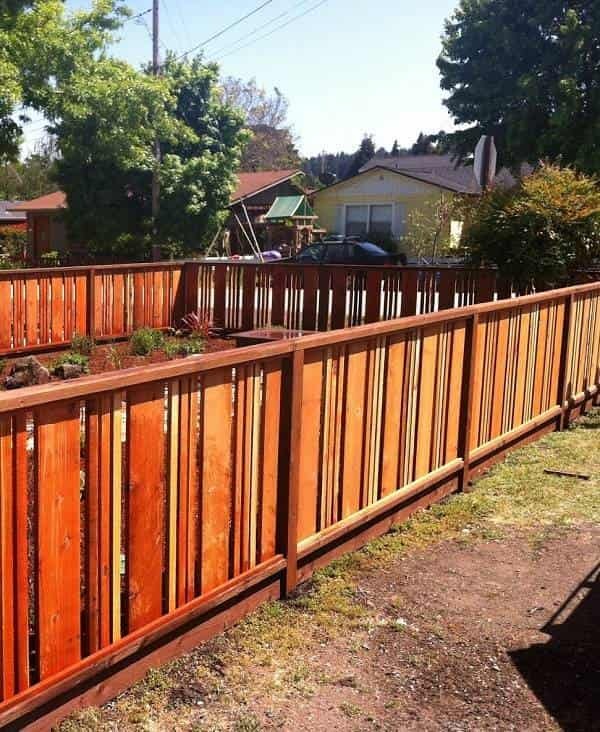 The redwood fence commonly consists of 3 part, the posts, rails, and boards. You have to do some different steps to repair each part of the fence. 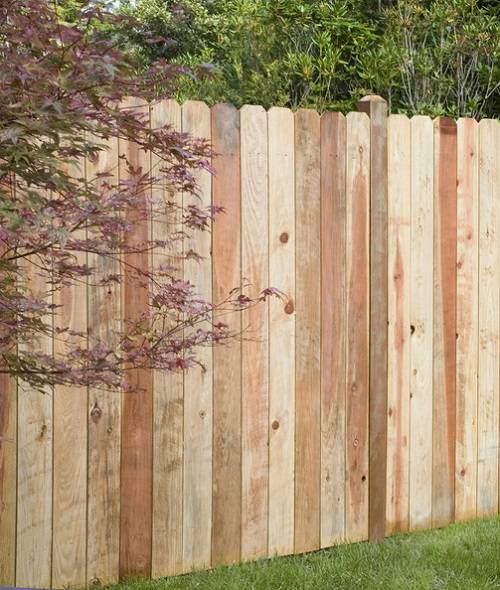 If you need some easy tips and guides to fix your wood fence by yourself, below are some brief explanations that you can follow. The post of the fence should stand firmly, and when it is loose, there are two possibilities: the post is simply loose from its hole or the bottom part of the fence is rot or broken. When you experience the second case, it is better for you to replace the broken post. 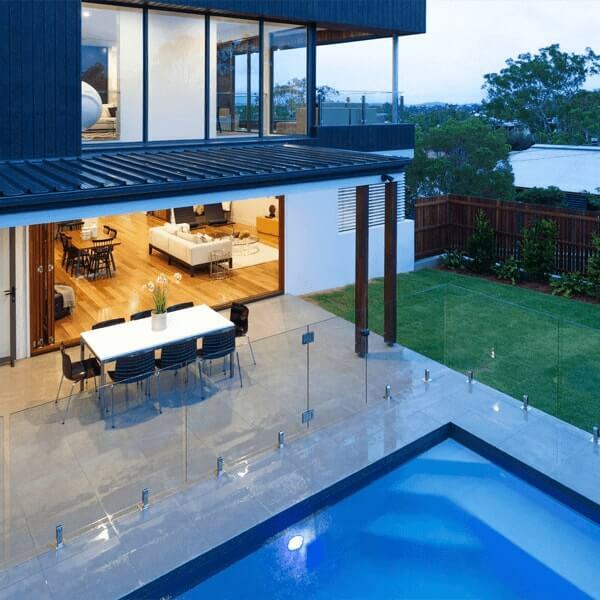 Purchase a pressure treated timber, because it has better durability in facing rot. Match the height of the post with others, it is better for you to give the cut end some ground contact rated preservative for wood. Put 2″ of gravel in the existing hole of the old post, it is good to prevent rotting. Now put the post on the gravel, to ensure the post stands straight, you can use a level. To keep it straight, nail wood braces throughout the side of the post. Mix the concrete then pour it into the hole, make sure there is no bubble in the concrete. Let it dry, and finish the job. 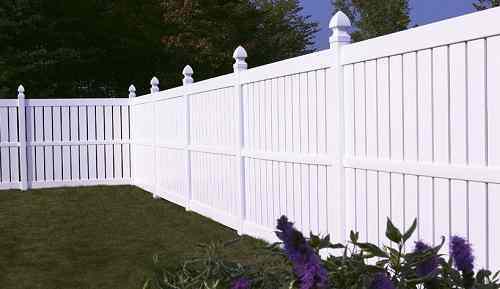 Some parts of the wood fence boards or pickets may experience rot or crack. Replacing those ugly damaged parts is necessary. 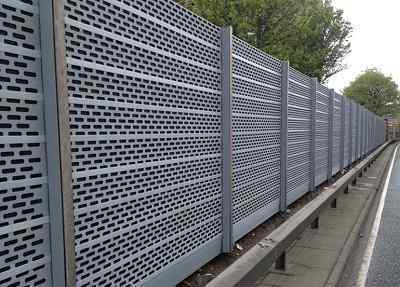 Purchase a pressure treated slats. Remove the broken slats with the crowbar. Measure the slats and cut them to the proper length. Nail them to the top and bottom rails. Rain and sunlight can make the rail rot, split, or damage, you need to replace it as soon as possible. Fix the falling fence rail by attaching a scrap of wood or T-brace to the post. Seal around the T-brace or wood. 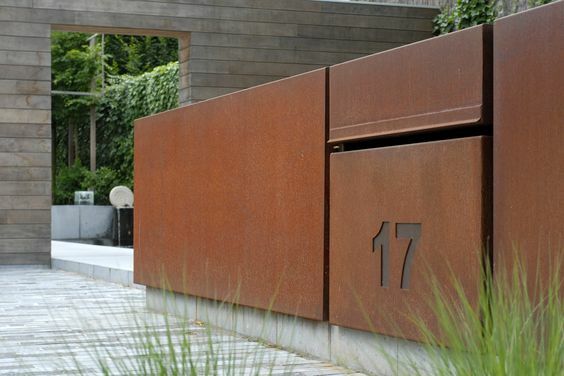 Match the color of the T-brace or wood scrap with the fence finish. If you can’t recover the damage, buy some new 2 by 4 pieces of wood. Use a hand-held cutting tool with a 3″ multi-purpose carbide wheel. Attach the rail from post to post. It is very recommended to do every fencing repair with some friends as the assistance to make the project more effective. You also have to wear safety gear like safety goggles, rigger gloves, and a dust mask in executing the project. Always wash your hand after using concrete because it can burn your hand, and don’t involve kids in doing the repairing process. Repaint the fence to keep it the color look vibrant. Always check the damages and repair them immediately. 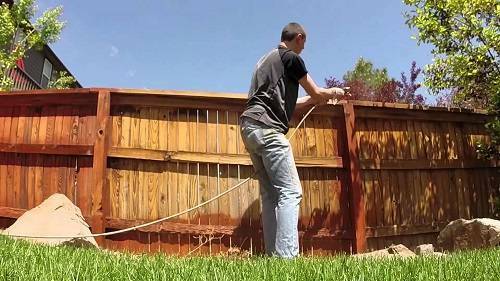 Clean the fence thoroughly by pressure washing. protect the wood fence from unnecessary harsh garden chemicals like pesticides. The regular inspection is always needed to find out the condition of your wood fence, and the repair should be done as soon as possible before the damages impact the rest of the wood fence.